Take your skills to the next level! 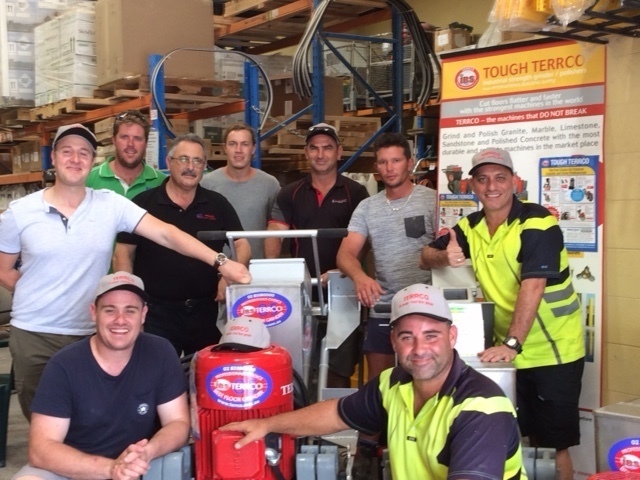 The professional IBS Polished Concrete course is regarded as the best in Australia. 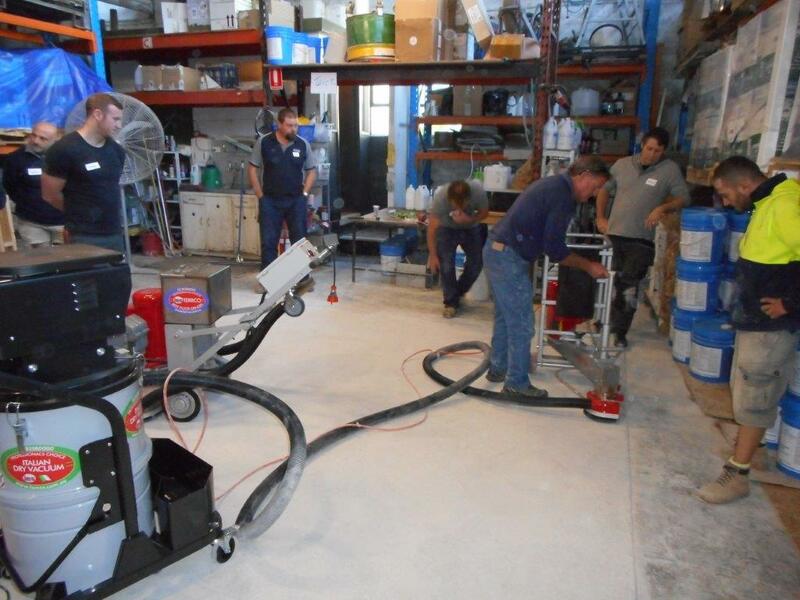 The course includes wet and dry cutting, as well as the unique StarSeal PS Food Stain Resistant concrete densification system. The full course is three days, with densification demonstrated out on the last two days. International Building Supply offers a training course that can turn you from a novice to a professional in 3 Days only. 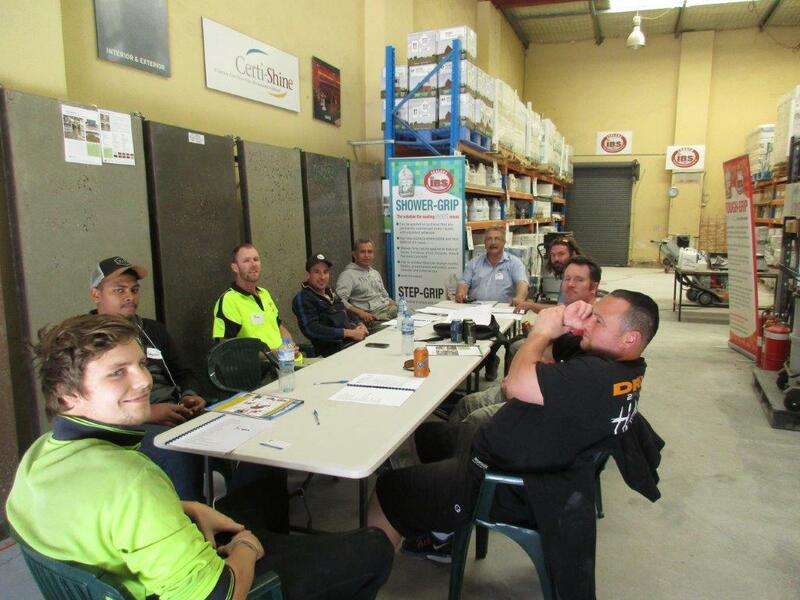 The course covers everything from concrete grinding and crack repair with StarSeal Fusion, to densification and food stain resistance with StarSeal PS, to sealing and non-slip coatings. 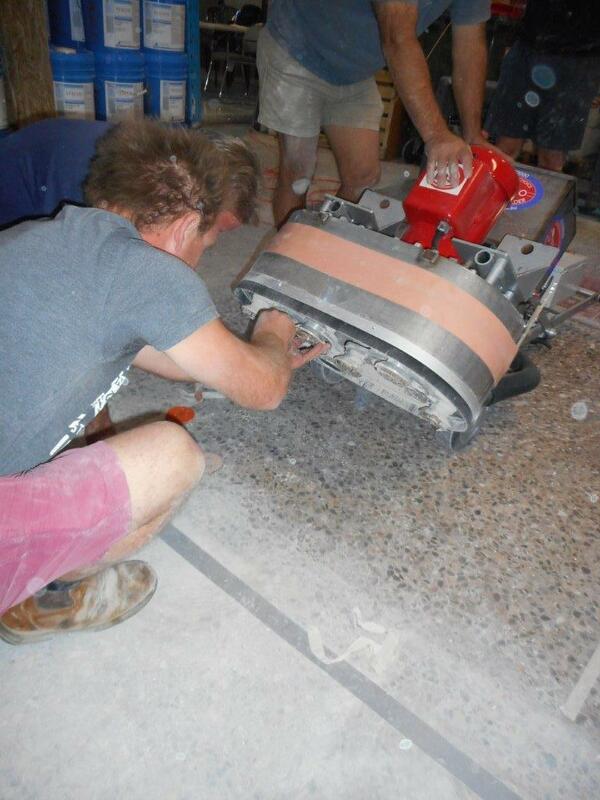 Day One- Concrete cutting, grouting and floor repair. We will demonstrate how to cut to achieve a flat, level floor and how to cut edges, as well as how to grout and repair cracks using Starseal Fusion, a unique grouting system that grouts and repairs the surface to leave no trace of the original crack. 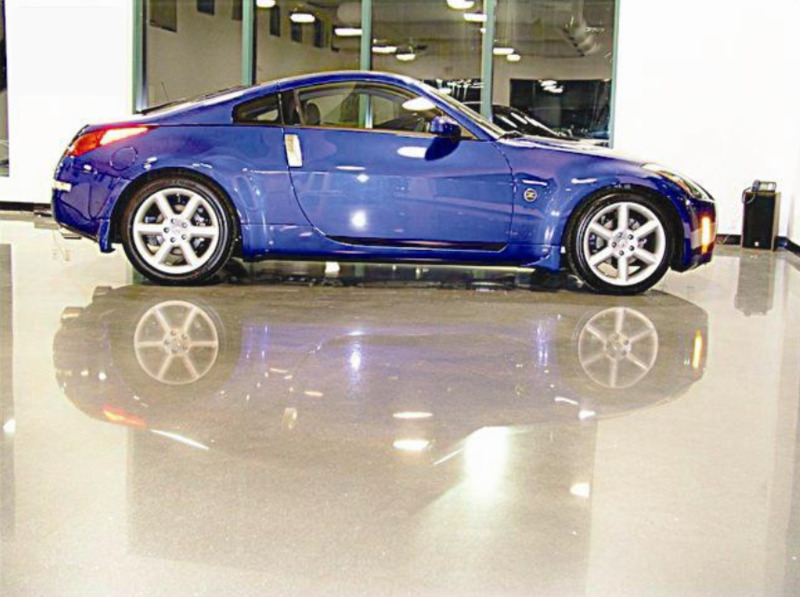 Learn how to harden, grout and stain-proof floors with the Starseal PS densification method plus our unique FSR (Food Stain Resistance) system, a proven method of densifying and stain-proofing concrete that is 100% green! 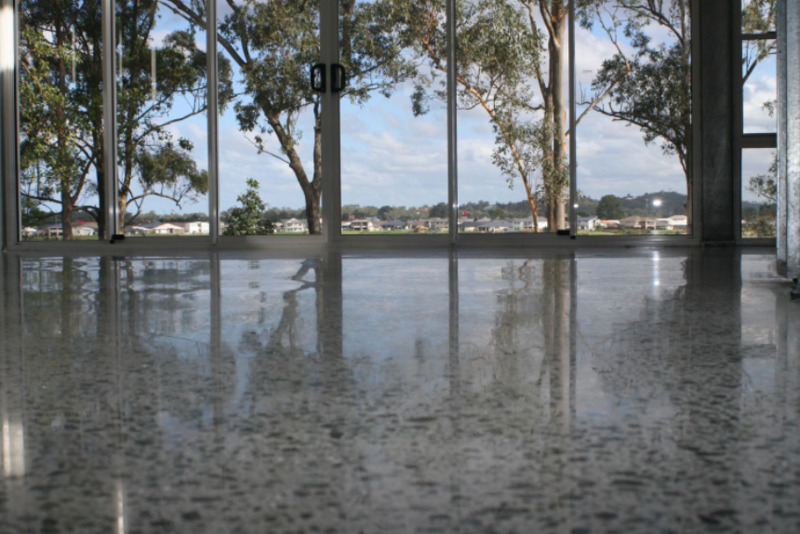 We will show the best ways to seal a concrete floor using the best surface and impregnated sealers available. Day three involves the completion of the densification process, plus demonstration of surface and impregnated sealing and Tough Grip R11 non-slip solutions. 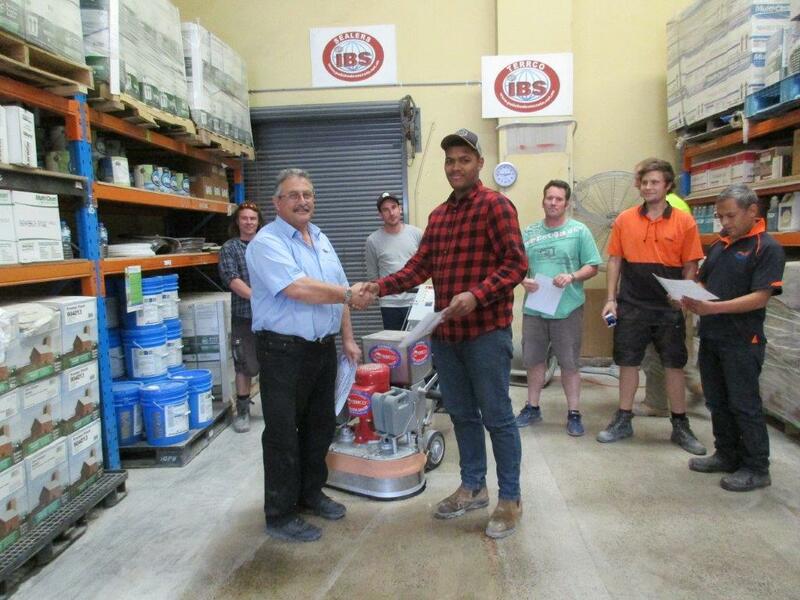 The iBS Professional Polished Concrete Course is regarded as the best in the industry. This is a hand on course plus we provide notes to take home and an iBS certificate of attendance. Plus our unique Starseal FSR (Food Stain Resistance) system. This results in a stain proof floor without sealer mate. Every person on the course will go through all the steps many times and have a personal interview with me to make sure that they fully understand what they are doing. We do small groups of 9 maximum so that you receive my personal assistance. To book now call Gloria on 02 97000701. We accept all credit cards and will supply a tax invoice for the cost of the course.